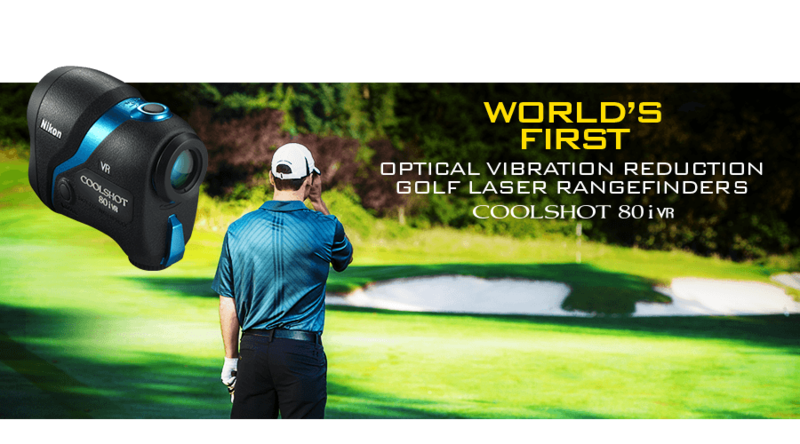 The COOLSHOT 80i VR features Nikon's ID (Incline/Decline) Technology to compensate for uphill or downhill slope. This feature can also be disabled to become USGA compliant for tournament use. 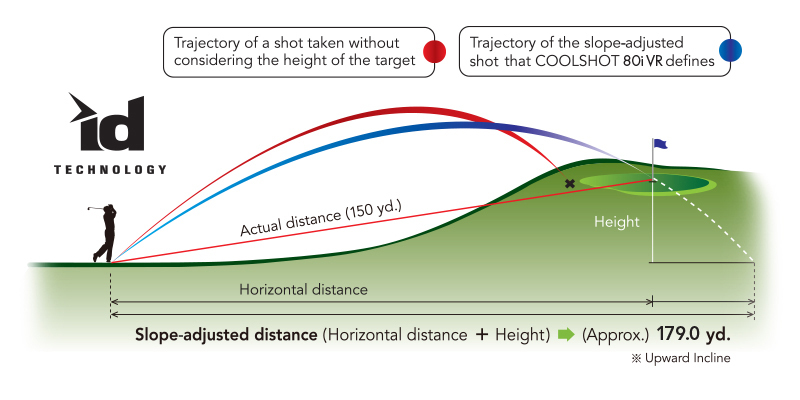 ID Technology displays slope-adjusted distance (horizontal distance ± height), enabling you to select the proper club for uphill or downhill shots. 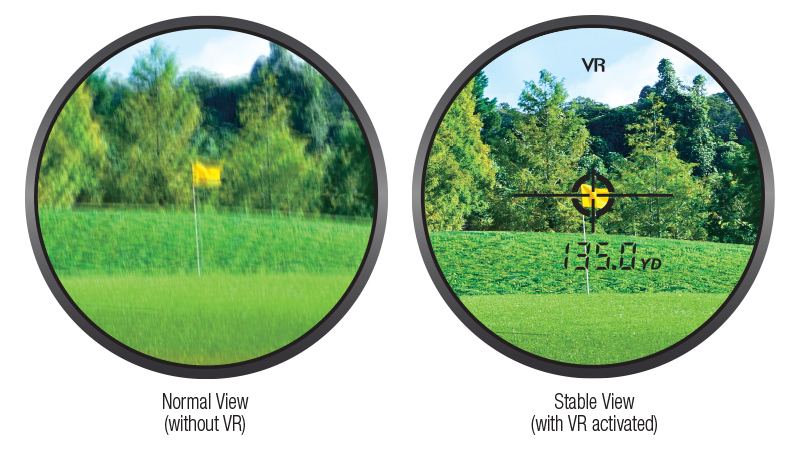 With ID Technology, the COOLSHOT 80i VR displays slope-adjusted distance (horizontal distance +/- height), as well as to-the-target distance. enabling you to select the proper club for uphill or downhill shots. This ID Technology feature eliminates second-guessing on how far uphill or downhill a shot will play. With so many unforgiving elements on a golf course, don’t let elevation change be one of them.